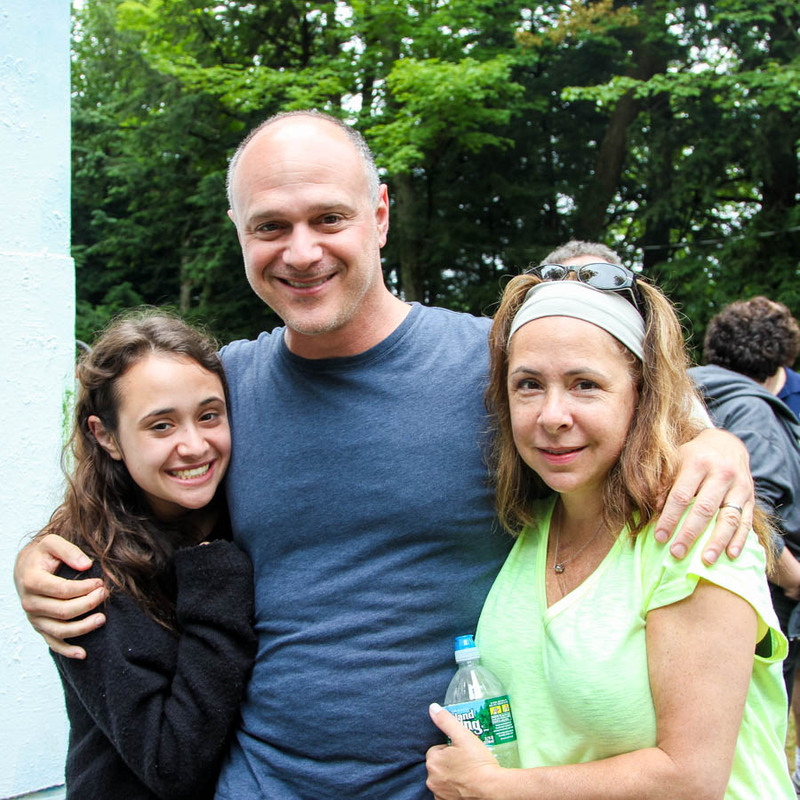 Each summer the families of our campers are invited to join us for Visiting Day. 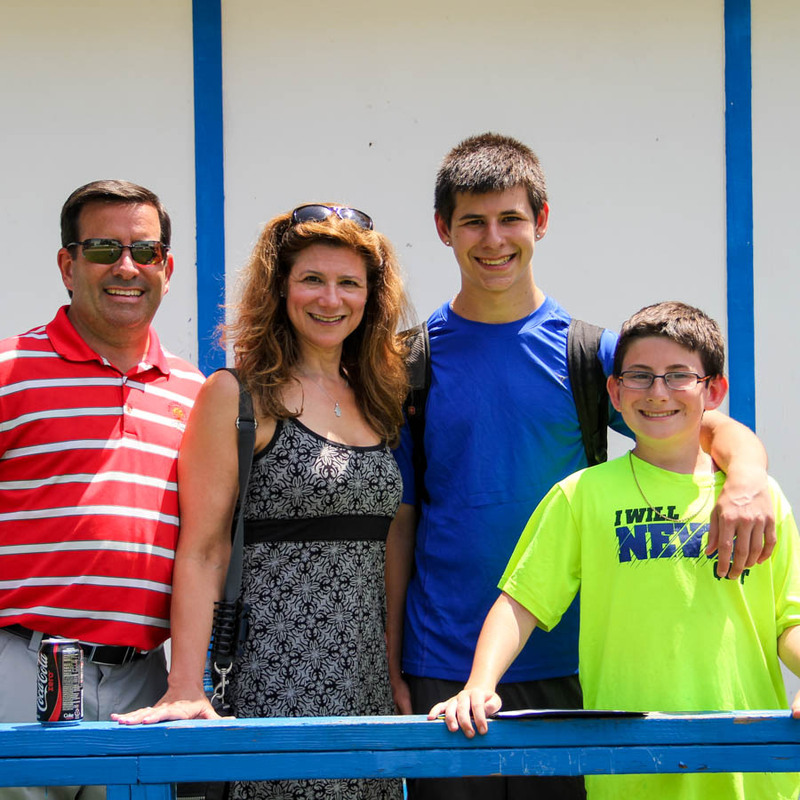 Parents and family members have the opportunity to see your child in action, participate in camp activities, and get to know your child’s bunkmates, counselors and our professional staff. Visiting Day is July 21, 2019. Gates open at 10:00 am, at which time cars will be directed to the parking area. 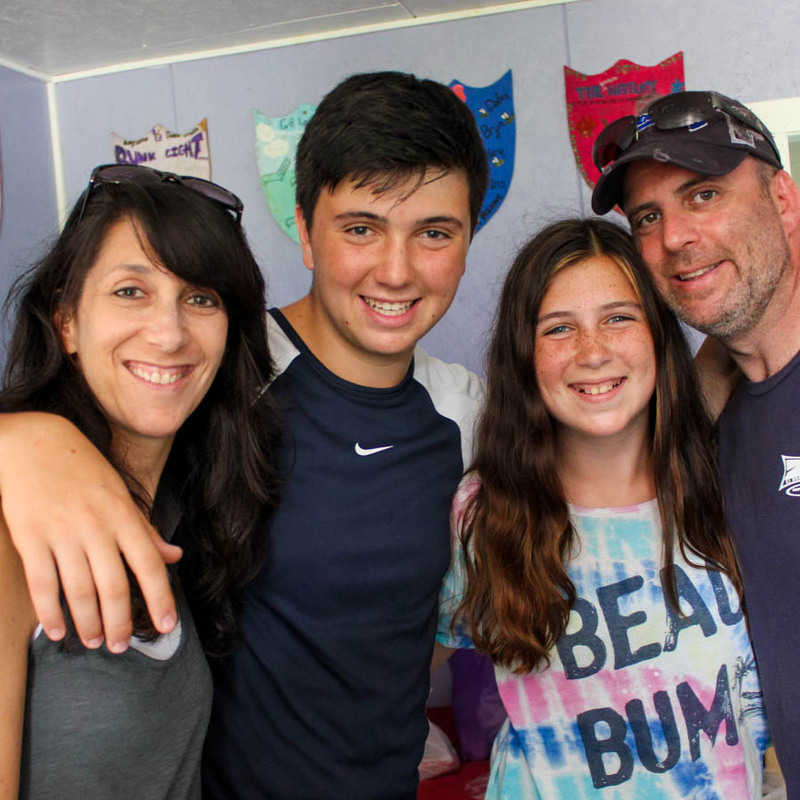 Parents will meet their child at his or her bunk, and have time to visit with your child’s counselors and Division Leader before enjoying a full day of activities and a delicious barbeque lunch. Vehicles will be allowed into camp when the gates open at 10:00 am. If you arrive beforehand, please line up outside the gate and off to the side of the road. All campers must remain on camp grounds during Visiting Day. 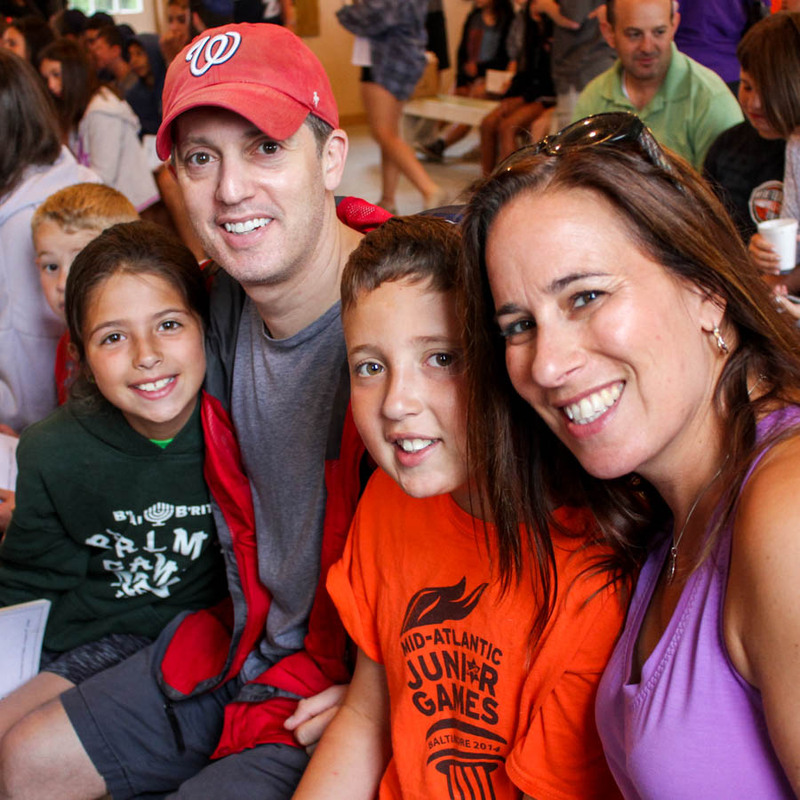 Please make sure any food brought to camp is Kosher and nut-free. All family members are welcome, but please leave your pets at home. 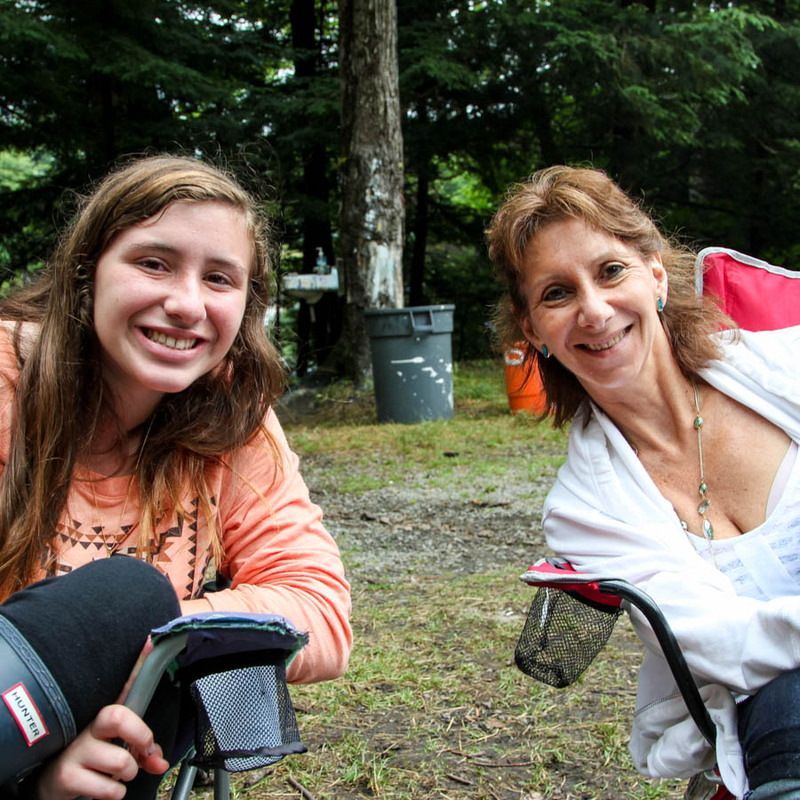 Campers who will not have any visitors coming to camp will participate in a special trip off camp. Please contact the camp office to ensure your child is included if you do not plan to attend. Visiting Day ends at 4:30 pm. Parents should drop their child off with their counselors and will be asked to depart at this time. There is no cost to attend Visiting Day. Special note: If you are coming from out of town and would like to stay nearby for the weekend, here are a few suggested hotels. Please note that the hotels closest to camp are often booked up to a year in advance.